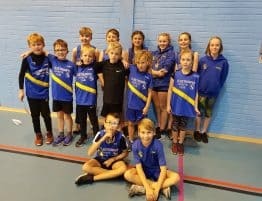 Seven Cleethorpes Athletes selected to represent Humberside at the Regional Combined Events Finals. 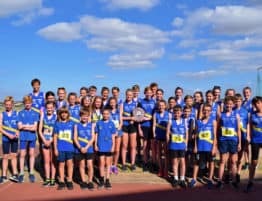 The Humberside County team has been announced for the English Schools Regional Combined Events Finals to be held at Middlesbrough Sports Village. The finals to be held on the weekend of 25th/26th June will see athletes and teams from around the North East compete in Combined Events with the chance to qualify for the National finals which will be held in Exeter in September. 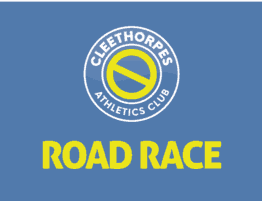 Amongst those selected are SEVEN Cleethorpes AC athletes including William Seed who finished 6th at last years National Final.